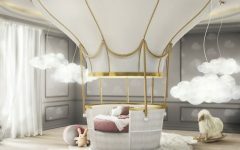 Check Kids Bedroom Ideas selection of chic wardrobes for girls room that will inspire you to bring some glamor to your little princess room. 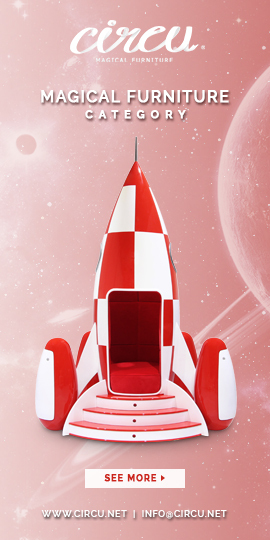 A wardrobe house shaped worthy of a suburbs little princess fashionista. 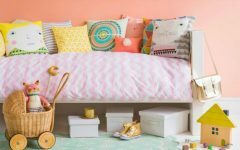 The cute pastel pink with spots of white is perfectly matched with the bed, bedding and décor. 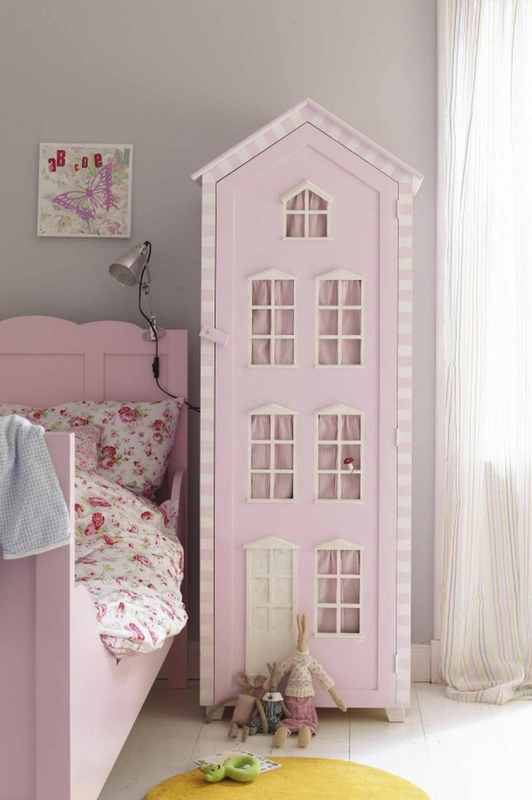 A cute corner wardrobe perfect for your little chick girl, the house shaped wardrobe adds a little more life to the room. The wardrobe comes in three pastel colors pink, white and blue that makes a lot easier when matching the rest of the décor. An uncommon closet inspiration. Shelves full of art and books to decorate, followed by a statement and a raw tree branch to hang the clothes from. Genius, don’t you think? A simple lined wardrobe with a cute flower pattern. 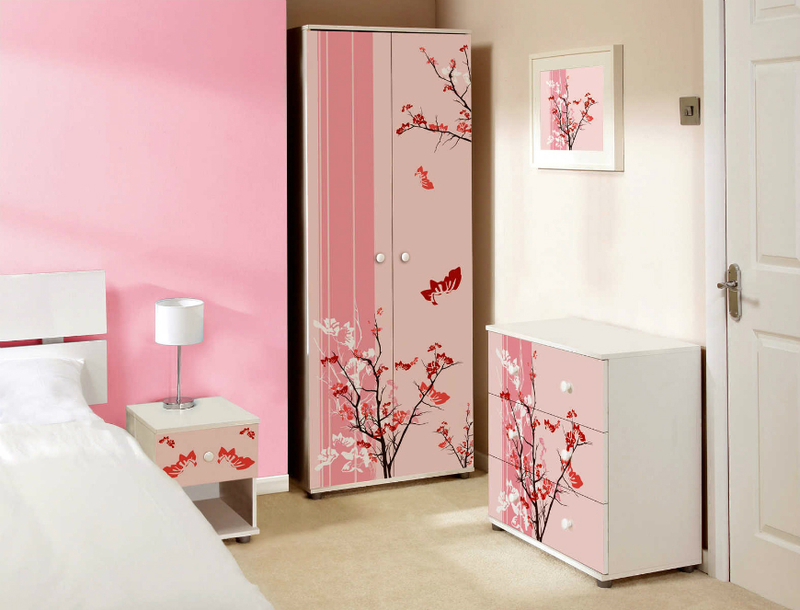 Very pinky and very girly, it matches the chest of drawers, the nightstand and décor. A very different wardrobe idea from usual. A round closet divided by hanging and shelves. The simple white color makes this piece perfect for any room style, plus it has a handy mirror on the side.